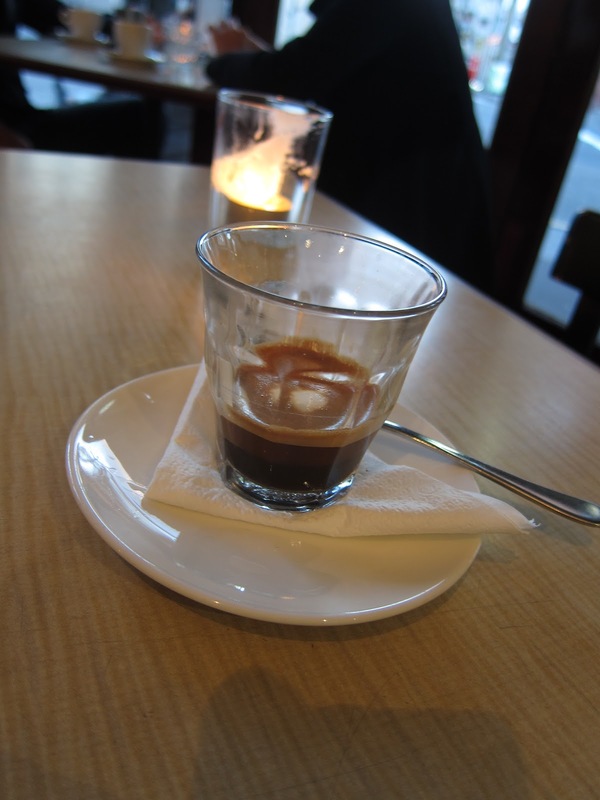 Macchiato @ Cafe C on King Street, Newtown. Sunday at 5pm. My review from last year.